Understand responsibilities and best practice associated with new international legislation and market requirements on forced labour. Do you understand the new market requirements on forced and bonded labour? 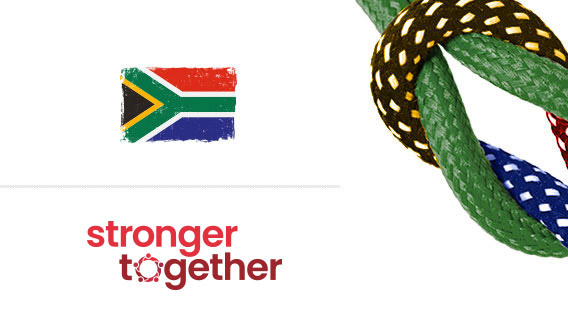 Stronger Together in partnership with the Wine and Agricultural Ethical Trade Association (WIETA) and the Sustainability Initiative South Africa (SIZA) are offering subsidised training – ‘Tackling Forced Labour for Agri-Businesses’ for agricultural businesses across South Africa. Workshop attendees will receive a toolkit and checklist to support them to ensure they are: working ethically and responsibly; informed and equipped to deal with any suspicions of forced labour or irregular labour practices that may arise; prepared for ethical audits; and able to show retailers and the wider export market that they are taking active steps to prevent forced and bonded labour in their business and supply chain. Be confident in their next steps to address forced labour in their business and supply chains and have the tools needed to implement what they’ve learnt. Free – the training is currently subsidised until end of March 2019. Download and share the flyer for the Tackling Forced Labour in the Agri-Businesses - South Africa Workshop.